Iroegbu, a Sacramento, California, native who began his high school career in nearby Elk Grove, was added to the Sacramento Kings’ Summer League roster Thursday, the organization announced. The Kings opened NBA Summer League play earlier this week at the Golden 1 Center in Sacramento but will move their operation to the Thomas & Mack Center and Cox Pavilion on the UNLV campus from Friday through July 17. A shifty guard who spent his first professional season with the Los Angeles Clippers organization, mostly with the G-League’s Agua Caliente Clippers, could play five or more games with the Kings – the first coming Saturday vs. Phoenix at Thomas & Mack. The 4:30 p.m. contest will air nationally on ESPN. Iroegbu made a strong impression in the G-League as a rookie after briefly appearing for the Clippers in the NBA preseason. For Agua Caliente, L.A.’s equivalent of a minor league affiliate, he played in 50 games and averaged 12.2 points, 4.1 rebounds and 3.9 assists per game while shooting better than 40 percent from the field. 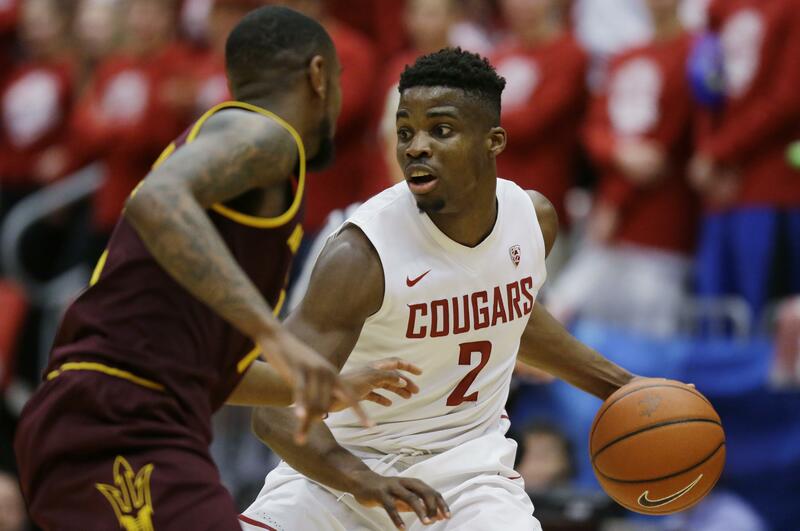 The Nigerian-born Iroegbu, who’s also represented his country in the 2017 AfroBasket tournament, is the only former Cougar on a summer league roster at this point. Published: July 5, 2018, 6:02 p.m. Updated: July 5, 2018, 6:57 p.m.